On Monday the Trump administration told 200,000 Salvadorans to pack their bags and head back home. 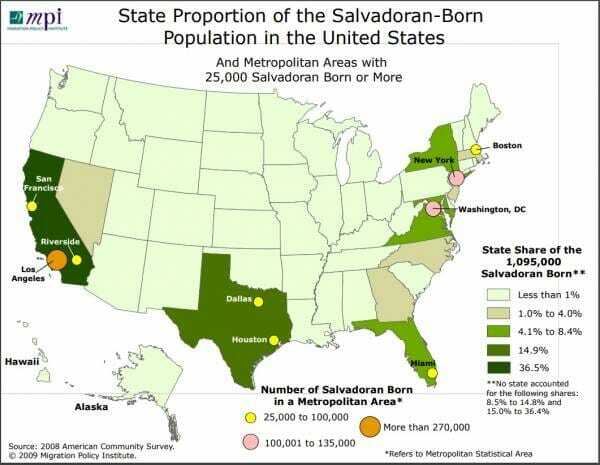 Salvadorans were by far the largest group of foreigners benefiting from temporary protected status, which shielded them from deportation if they had arrived in the United States illegally. The decision came just weeks after more than 45,000 Haitians, the second largest group, lost protections granted after Haiti’s 2010 earthquake, and it suggested that others in the program, namely Hondurans, may soon lose them as well. Nicaraguans lost their protections last year. In the days leading up to the decision, immigrant advocates and the El Salvadoran government pleaded for the United States to extend the program, as it has several times since 2001, saying that conditions in El Salvador were still dire. A sense of dread gripped Salvadorans and their employers in California, Texas, Virginia and elsewhere.